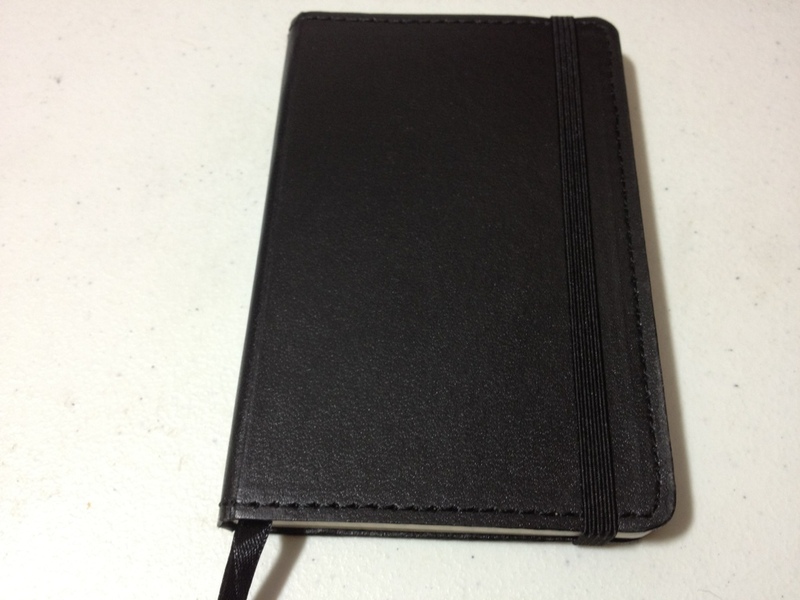 Okay, enough with separate reviews, they have their place, but it’s time for an ultimate black pocket-sized notebook show down. We’ve got a couple slots for easy comparisons and five different books to do today. 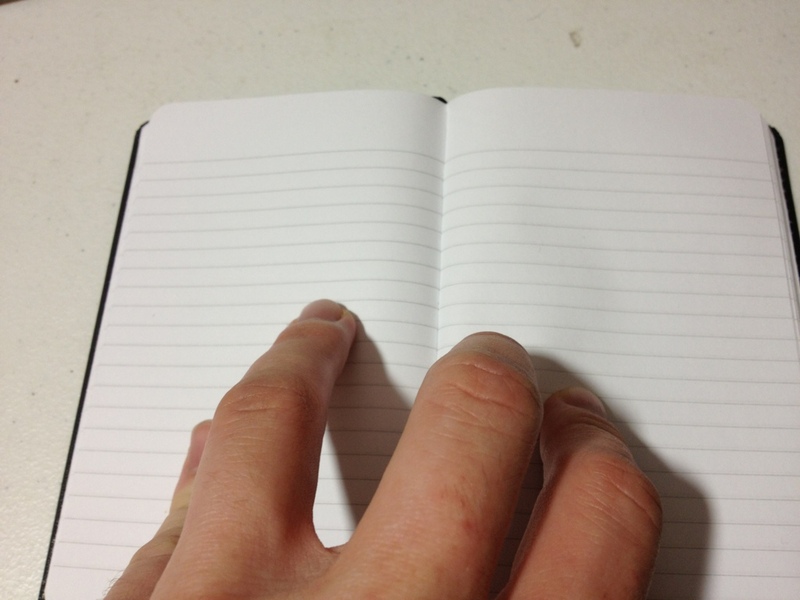 Paper: Great, smooth, thick, fountain pen resistant, archival quality. 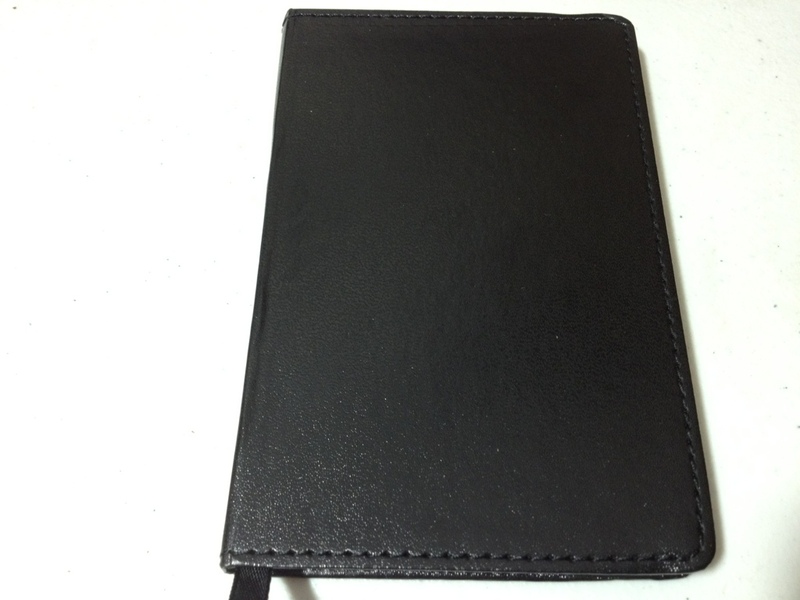 Cover: Faux leather, smooth, easily damaged but solid. Spine: Hardy, doesn’t crease, folds tightly. Other: Bookmark and back pocket, well put together. Elastic strap. 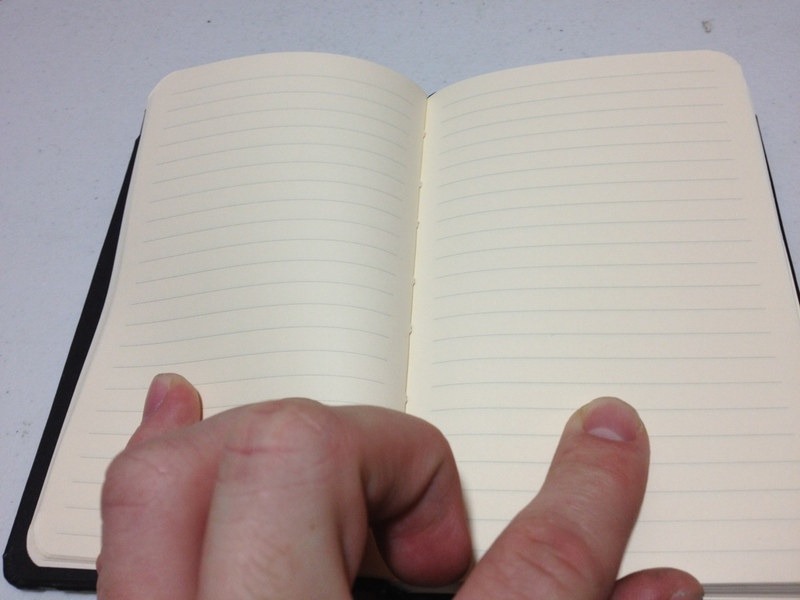 Notes: Has some minor bleed though issues, really dark yellow papers. Paper: Thin, bleeds easily, archival quality. 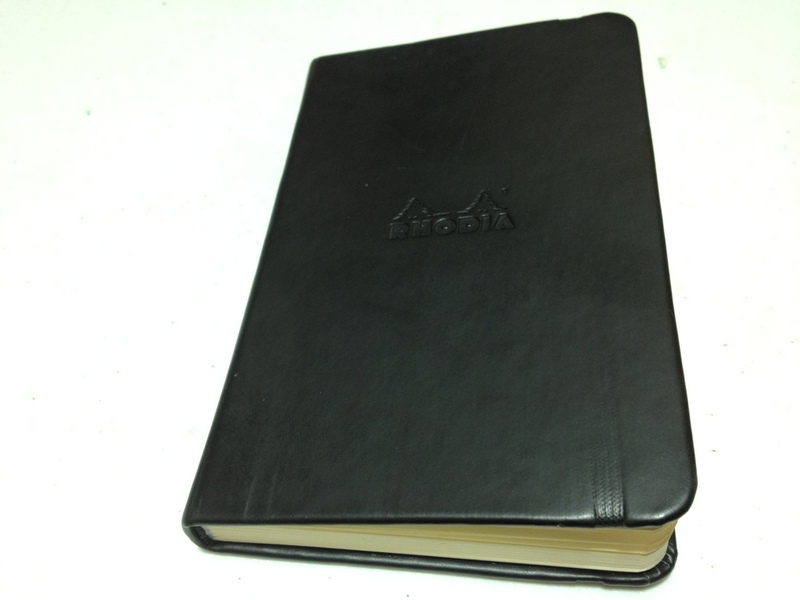 Cover: Pleather, hard cover, like a rock. Spine: Nice, creaseable, starts to wear near the end of the books life. Other: Book mark and back pocket. Elastic strap. 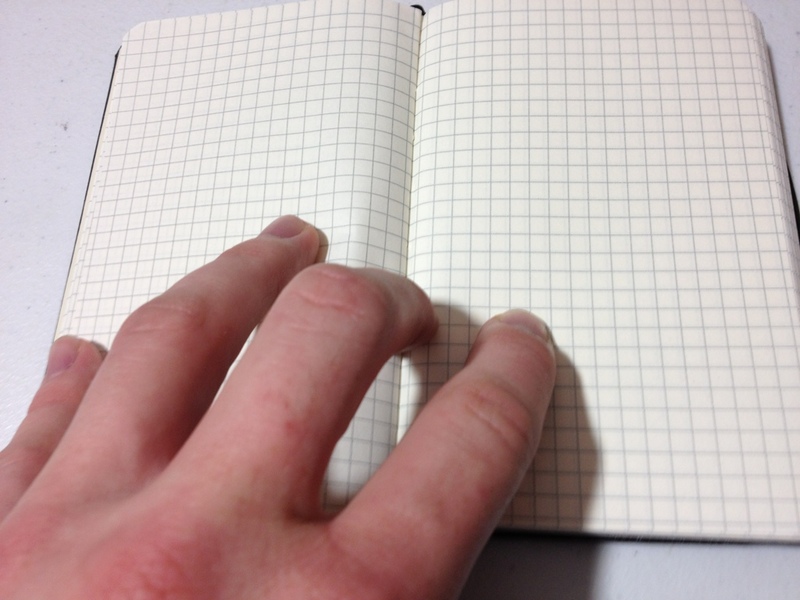 Paper: Medium thickness, bleed resistant, but shows through a lot, rough paper. Cover: Thin, a little flexible, but sturdy. Spine: Creases easily, but is sturdy, paper could peel off. Other: Back pocket, bookmark, elastic strap. 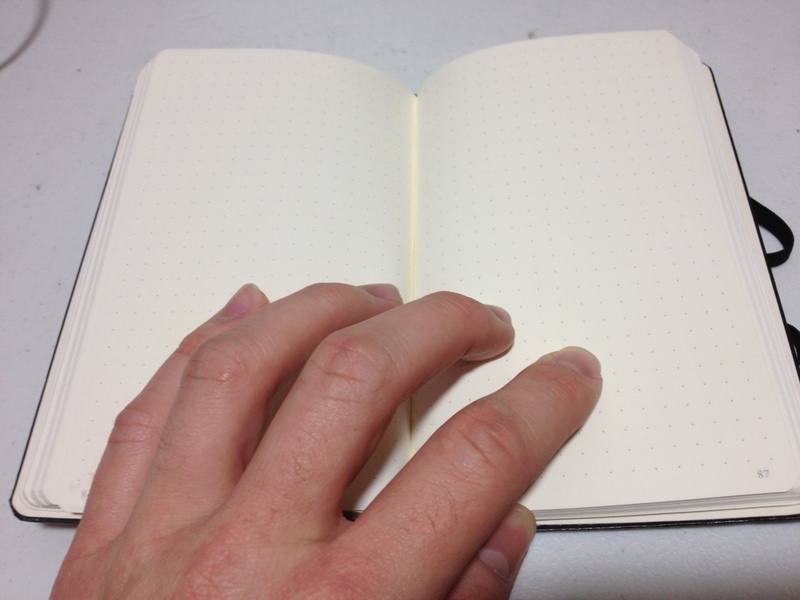 Notes: Numbered pages, table of contents, perforated pages. Paper: Dark yellow, little bleeding, some show through. Cover: Thick, damageable, bends easily, has stitches around the sides. Spine: Works well, but creases, is fragile, and can break. Other: Back pocket, elastic strap, bookmark. Notes: Not very smooth paper. 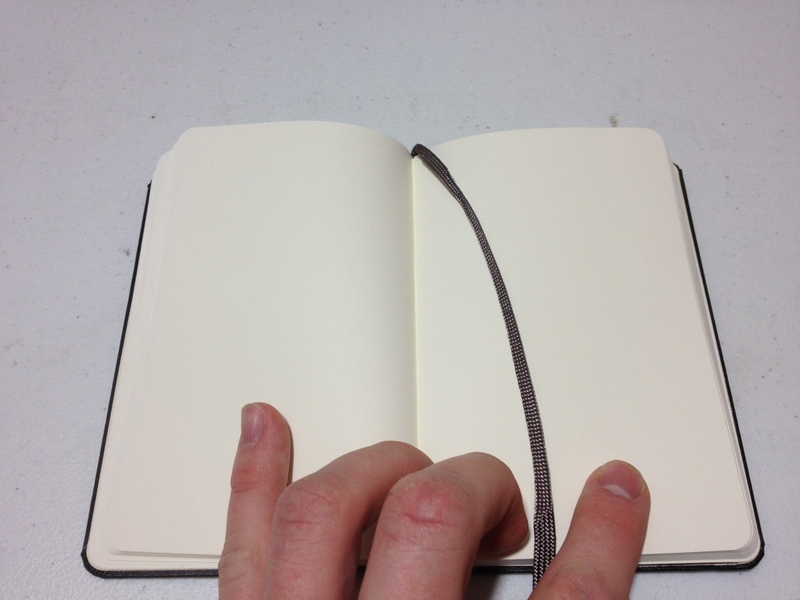 Paper: White, shows through really badly, but doesn’t bleed easily. Not the smoothest. 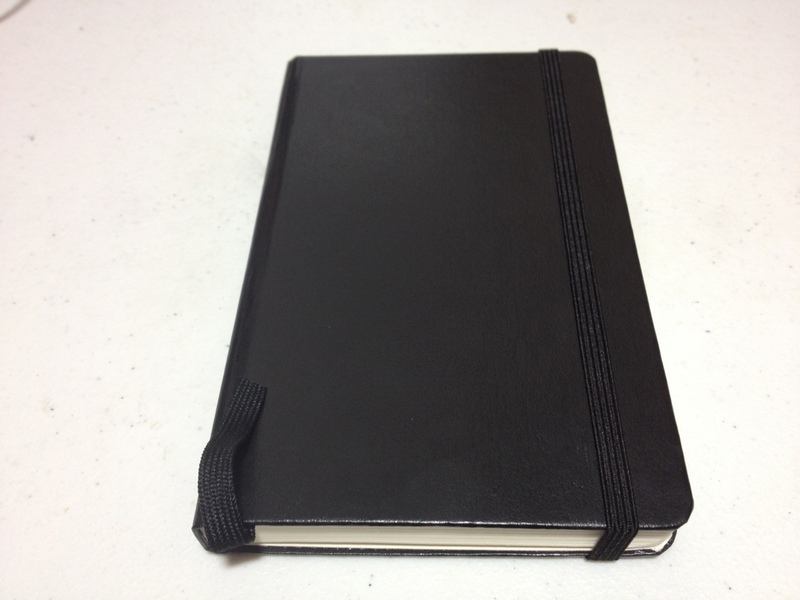 Cover: Thick, ridged, but flexible, with stitching around the outside. Spine: Alright, but could crack and fall off. Notes: Elastic strap came off after limited use. Cheap construction. Ink for lines was run off on some pages. 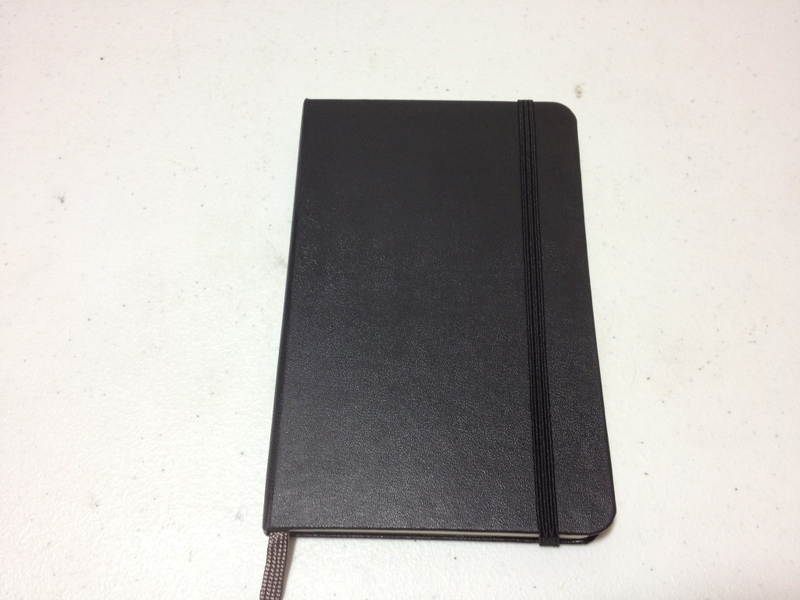 This entry was posted in Advanced, Notebooks and tagged 1917, black, comparison, gibson, leuchtturm, moleskine, notebooks, pocket books, review, rhodia, wal mart by Dragon Co (Austin Smith). Bookmark the permalink.